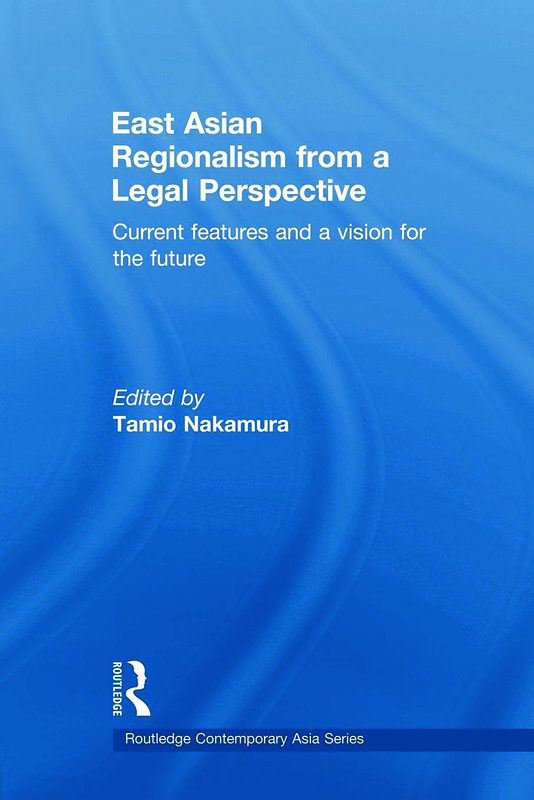 Plenty has been written about the political and economical aspects of regionalism, but the legal perspective has been neglected. East Asian Regionalism From a Legal Perspective is unique in synthesizing legal, economic and political analyses. In the first part, the book investigates the current features of regionalism from a comparative perspective, looking at economic and currency cooperation and comparing Asian regionalism with Europe and Latin America. In the second part, the contributors go on to look at the present legal features of regionalism, covering institutional frameworks, trade diversity and regional integration. The third part of the book is truly unique in proposing an essential groundwork for the institutionalisation of an East Asian Community. It conceives a draft East Asian Charter, an essential document that distils what East Asian nations have achieved, and also includes integral principles and fundamental rules for future cooperation among countries and peoples in the region. This book will be of interest to graduates and academics interested in regionalism, international relations, international law and Asian studies. European integration in a historical perspective: How did it begin and what are the lessons for Asia? Regional integration in East Asia and its legalization: Can law contribute to the progress of integration in East Asia? Community policies in the Draft Charter of the East Asian Community: How will regional cooperation be organized within the community framework?